We sometimes surprise ourselves here at BALLOONATICS. 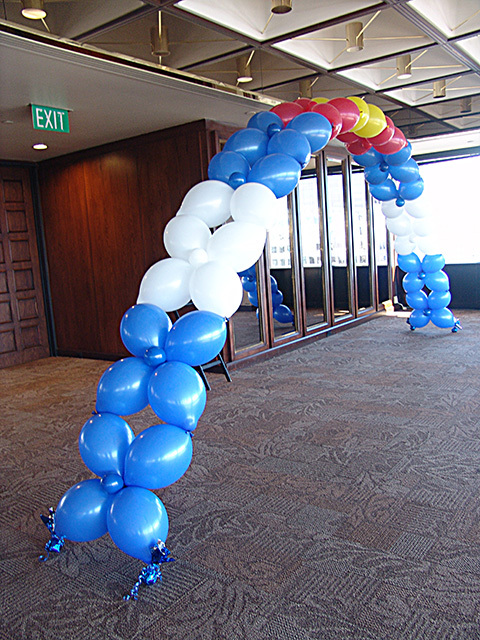 Just when we think we have seen and built every type of balloon arch, that there couldn’t possibly be even one more we could create, here is another great unique idea for a very tasteful Colorado flag theme. 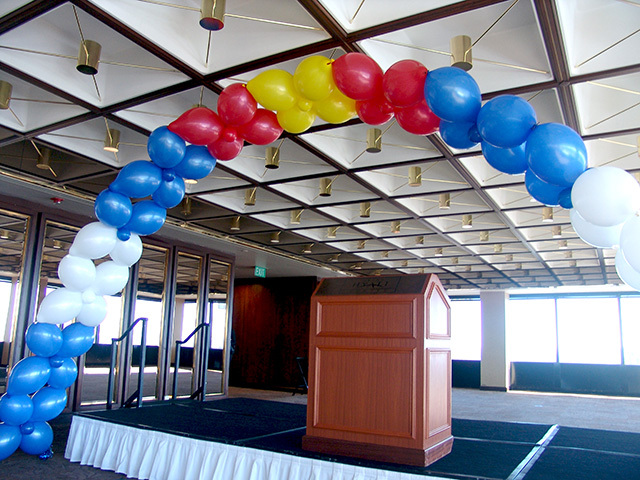 We will always be waving the excitement through your next party!